One thing I never leave out of my makeup routine is mascara. Mascara darkens, thickens and lengthens your lashes. Who wouldn’t want that? It brings out your eyes and makes them more noticeable. Great to use if you’ve had a long night since it makes you look more “awake.” Even if you don’t wear much makeup, it would be a great idea to dab on some mascara if you just want to change up your look. I’ve tried a few mascara brands but the one that I tend to stick to is Maybelline. The one that I use the most though is their Great Lash Mascara and I’ll continue to use it unless I find something that gives me better results. 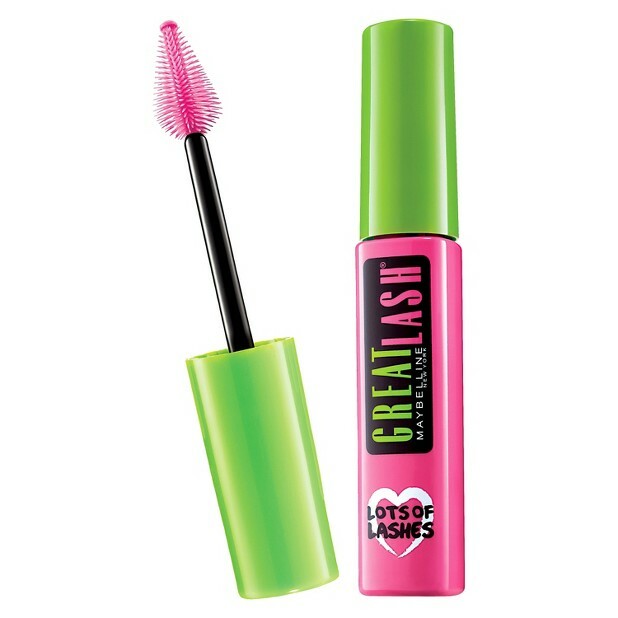 It’s hard to miss in its signature pink and green packaging, this mascara has been around for over forty years. Excellent for volume, this mascara is also hypoallergenic and contact lens safe. The wand on this mascara is what I like most. The narrow tip allows for contact with the tiny lashes in the inner corner of your eye so nothing gets left out. It is a bit hard to wash off but applying a bit of make up remover will loosen it up making the task easier. The price of this mascara is around $37TT dollars and available at your local Pennywise outlets. For hygienic purposes it is advised that you change your mascara every 3 to 4 months. Are you a Great Lash fan as well? Share with us what you like about it or tell us what is your favorite mascara.